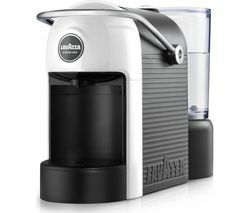 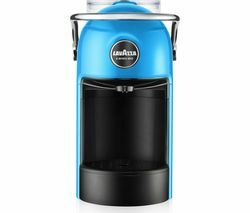 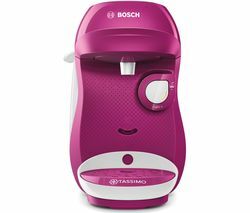 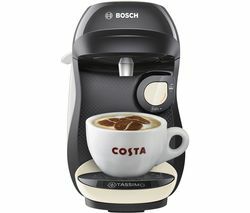 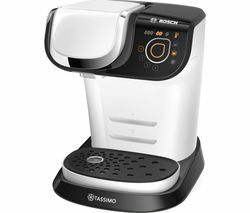 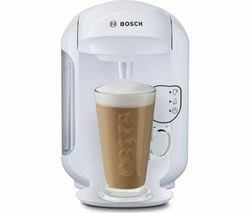 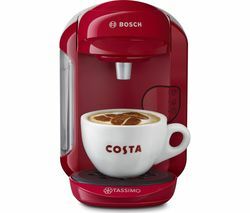 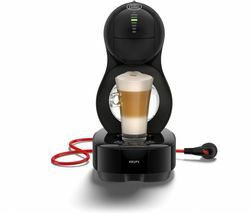 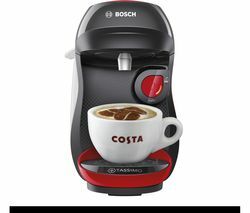 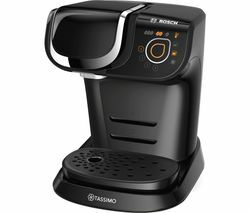 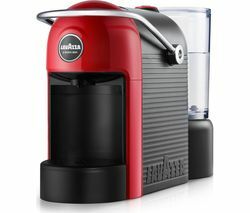 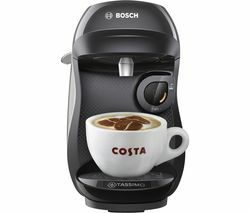 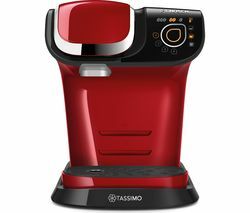 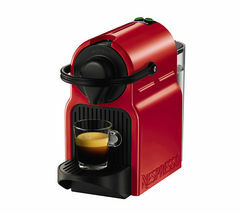 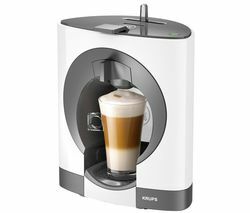 Top features:- Easy to use for enjoyable coffee at home - Plenty of drink varieties to suit your tastes Easy to useNo one wants to spend ages in the morning preparing a coffee. 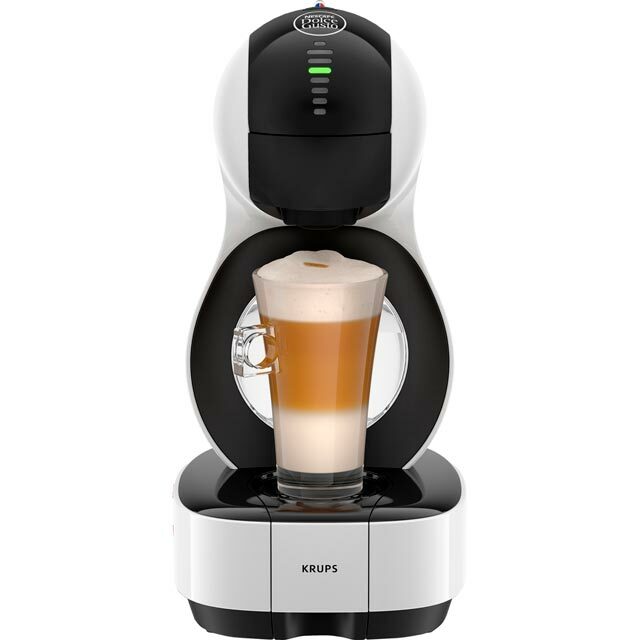 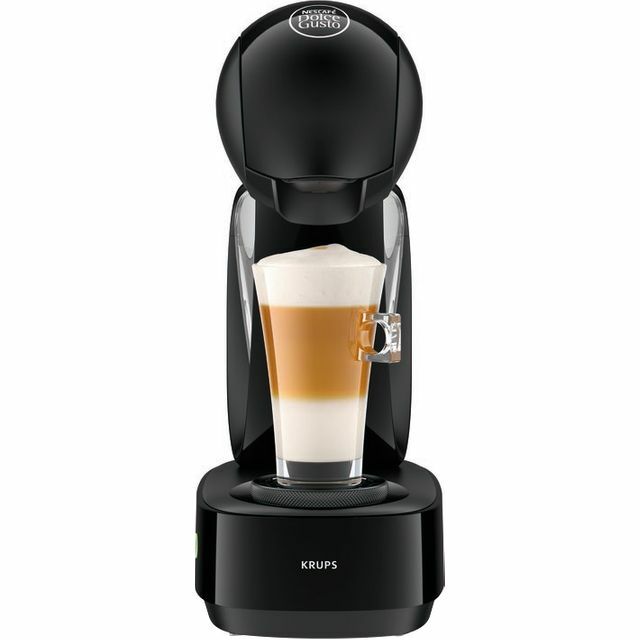 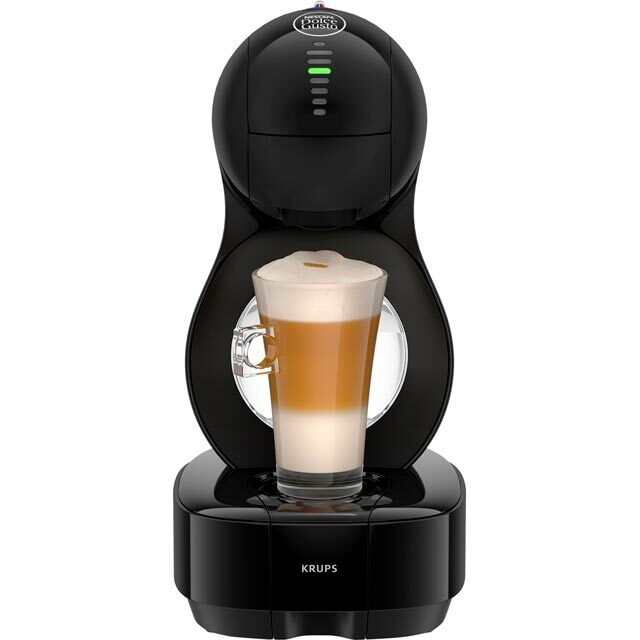 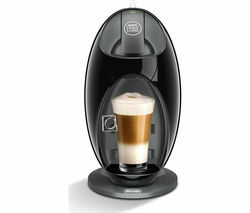 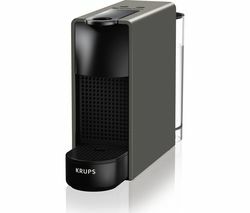 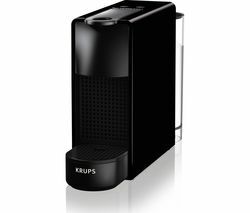 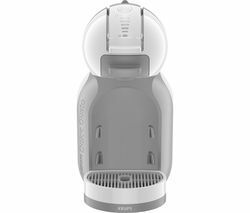 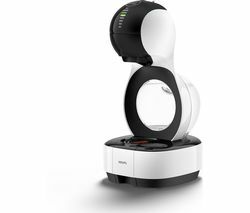 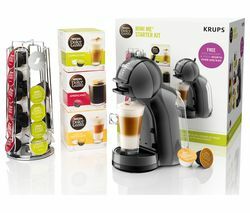 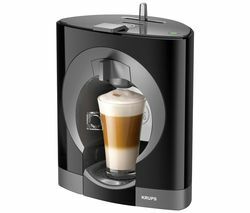 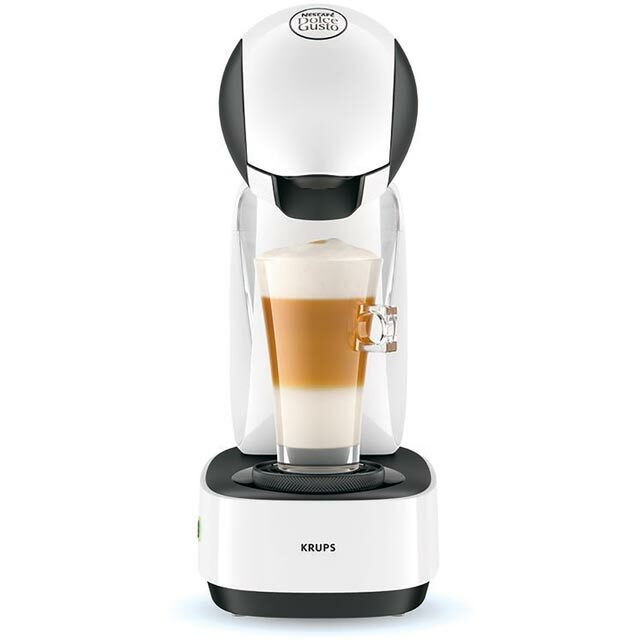 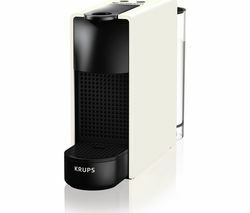 With the Krups Mini Me KP120840 Coffee Machine, it couldn't be easier. 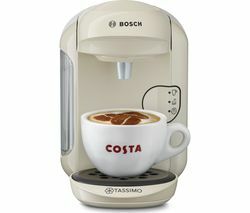 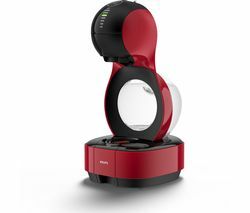 Just pop in the pod for the coffee you want and press the lever. 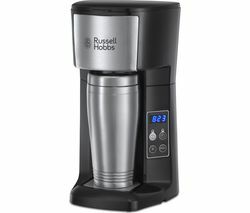 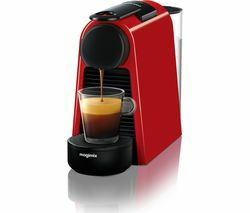 It shuts off automatically when your coffee is ready, so it doesn't matter if you're not quite awake yet. 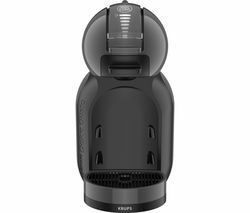 All of the coffee grinds are kept inside the pod, so you can just throw the used pod in the bin without making a mess.Plenty of drink varietiesThe variety of pods available means there's over 40 drinks to choose from. No matter what you, your partner, your mates, your parents or your flatmate drinks, there's something for everyone.